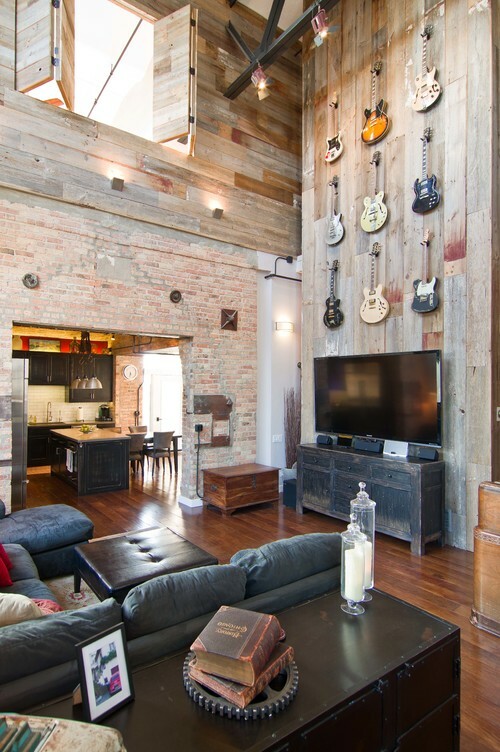 Whether you’re an established musician or just appreciate a good melody, guitars are a fun addition to incorporate into a room’s design. And if you don’t have a collection of Gibsons or Fenders just lying around, guitar art can help tune up your style at home. Get the look with some guitar art picks! No musical talent necessary. Shop the entire Guitar Art Collection available at Great BIG Canvas!